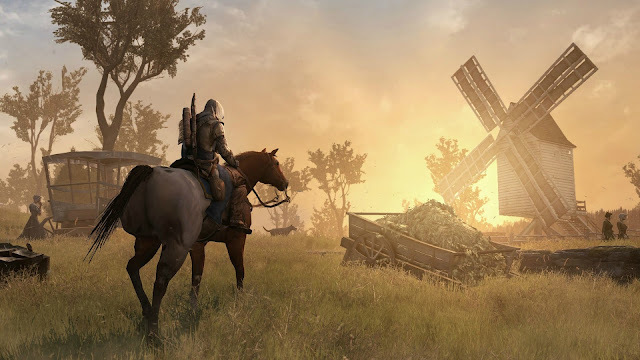 Arguably one of the most highly-anticipated titles of the year, Assassin's Creed 3 is set to launch on the 30th of October on consoles, but only about a month later for PC (20th November). Though PC releases for Assassin Creed titles have always been a tad late, at the end of the day, a good game is worth a good wait. And if you're a PC gamer and is wondering whether your old PC will be able to support the game, take a look at the minimum PC requirements after the jump..